Larner’s are happy to announce that our new website is ready! 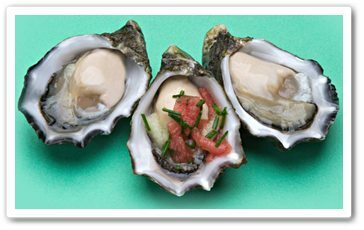 Please come back regularly for news about Larner’s Oyster Supply, seasonal stock and mouthwatering recipes. For companies wishing to purchase large amounts on an ongoing basis there is a Credit Application link located at the footer of the website. 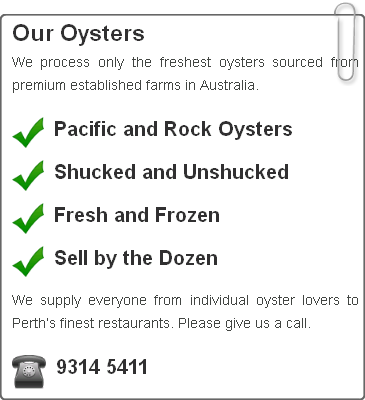 So please tell your friends and colleagues that we are now online and dedicated to providing Perth’s finest oysters and seafood.